In the past few weeks, various senior members of the Serious Fraud Office (SFO) have been giving guidance on how companies can go about agreeing deferred prosecution agreements (DPAs) and co-operating properly with the SFO when subject to investigations. In a speech last Thursday, the joint head of bribery and corruption at the SFO, Matthew Wagstaff added to this growing body of advice by reminding companies that they will receive credit for waiving privilege over factual accounts and sharing them with the SFO voluntarily. Wagstaff asserted that even though this approach will not be mandatory, "the refusal to do so may well be incompatible with an assertion of a desire to co-operate". This reminder comes at an interesting time for the SFO, having recently been defeated in the Court of Appeal against ENRC on the issue of privilege. 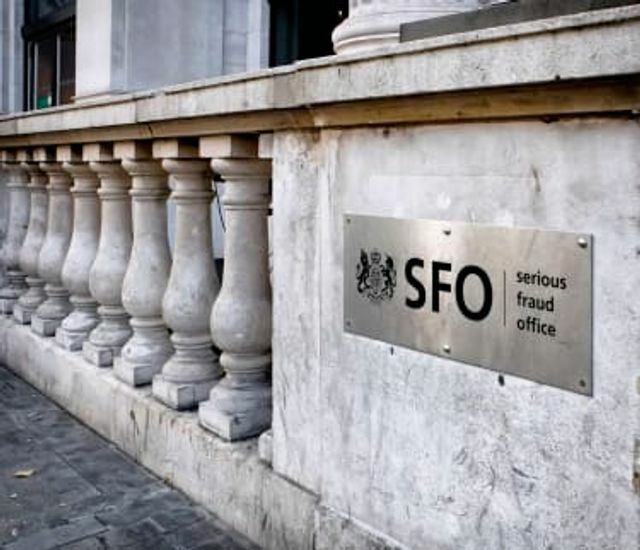 Given the possible difficulties that the SFO may now face with obtaining documents from companies, it appears that the agency may simply adopt a strategy of asking for them instead and drawing an adverse inference if companies are not forthcoming. This raises some difficult questions for companies about how to balance the benefits of fully co-operating with any investigation and the potential liability of waiving privilege. Once that door is opened it can be difficult to close. Wagstaff said that while the ENRC ruling may mean that factual accounts gathered during an internal investigation are covered by privilege, the SFO will still ask companies to waive this right. The SFO has long considered waiving privilege over first accounts to be an important part of cooperation.